Meeting our client’s needs is a top priority at W.R. Robinson. Whether you order 500′ or 30,000′ of material, we offer shipping to anywhere in the United States. Our wide pine flooring is available in a variety of sizes and grades with nationwide delivery options. Shiplap pine siding is available in a wide range of lengths, widths and grades for all your particular needs. 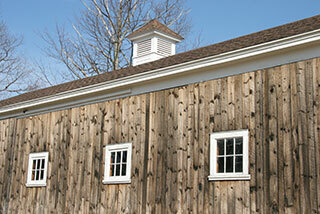 White Pine and Hemlock are available for beams and timbers often used for garages, barns and sheds. Interior paneling in a variety of sizes, grades and patterns is perfect for walls, ceilings, and much more. 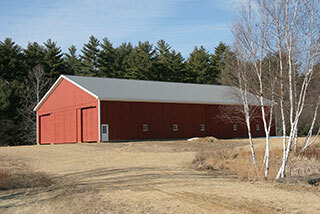 W.R. Robinson Lumber Company has been in business in central Massachusetts for over 40 years. It’s founder, Bill Robinson, began logging in the early 1960’s and soon started making lumber with a portable sawmill he moved to each wood lot. In the early 1970’s, a permanent sawmill location was established in the town of Hardwick, Massachusetts, where the mill still stands today. Along with the sawmill are two dry kilns, a planing operation and an 11,000 square foot retail building stocked with a variety of different sizes and patterns of Eastern White Pine products. Although many may not think of Massachusetts as a timber-producing region, Robinson Lumber’s sawmill sits in some of the best White Pine timber country in the Northeast. The majority of it’s timber is harvested within a 25 mile radius of the sawmill and many woodlots are managed so we can re-harvest again within 10-15 years. The company has grown significantly over time but remains a family business at heart. Bill’s sons, Bill Jr. and Ken now run the business along with several lifetime employees. Their personal touch, combined with their vast industry knowledge will make your experience at Robinson Lumber first rate. W.R. Robinson Lumber Co. 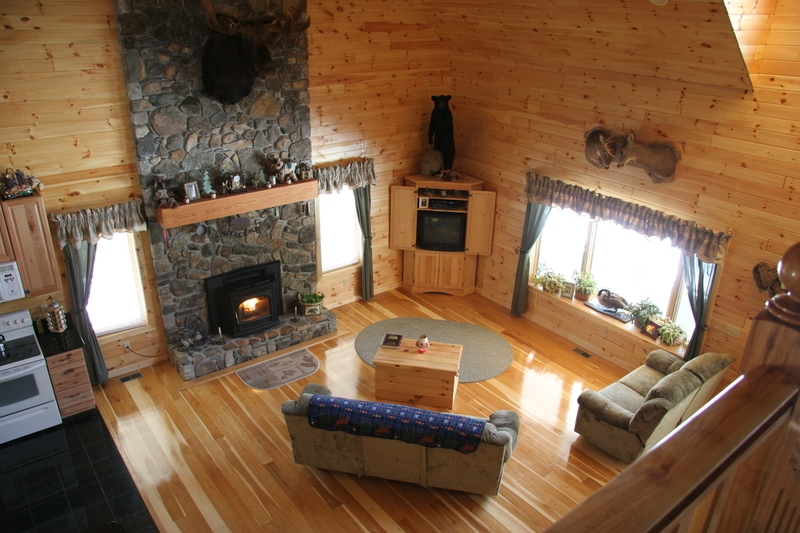 Shipping Eastern White Pine for Over 40 Years. Shipping available across the United states. Shipping and Delivery for low prices. Family owned and operated by the Robinsons’. Their personal touch, combined with a vast knowledge of the industry will make your experience at Robinson Lumber second to none. 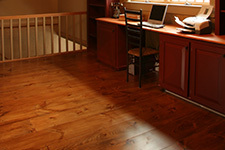 Q- Can you blindnail wide pine flooring? 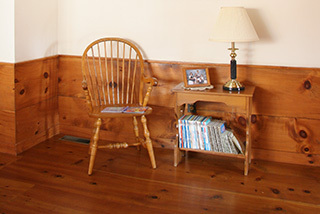 Q- What is the difference between Shiplap and Tongue and Groove? A- The difference between shiplap and T&G is that the shiplap will basically just overlap on the edges with a 1/2″ overlap, where the T&G will actually “interlock” on the edges where the boards are joined together. Q- What percentage should I add to my square footage that I have to cover? A- We recommend that you add 15% to your square footage to get the board footage, this will make up for waste, and also will make up for the fact that the board will not cover the full width afetr it is milled, for example a 1×10″ T&G board will actually cover 8 7/8″ after the milling process. “Good quick delivery, very nice people to deal with, everything was delivered in good condition with high quality”.